Advanced Diploma student selected as finalist in the ongoing local reality television show ‘The Intern by David Tlale’. CTCFD featured in the 2017 Vogue Italia Talent Issue with 2 graduates selected as ‘180 Emerging Designers to Watch’ globally. Leading alumnus selected to style and be the face of international brand Trenery’s 2017 resort collection. Leading alumnus selected to create a capsule collection for Woolworths’ Style by SA collection. Leading alumnus presented designs at the international seminar for WGSN’s (World Global Style Network) Spring/Summer 2018 trend forecast. 3 nominees and 1 overall winner of the Bokeh International Fashion Film Festival Emerging Creative Talent Award. Leading Alumnus named winner in the PPC Imaginarium Awards 2017. 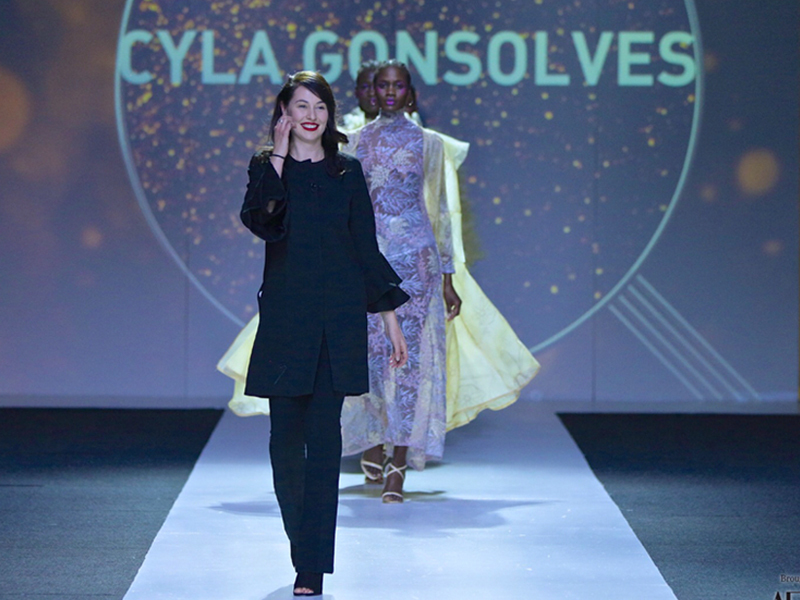 1 graduate selected as a finalist in the AFI Fastrack competition, showcasing her graduate collection at Mercedes Benz Fashion Week Johannesburg. 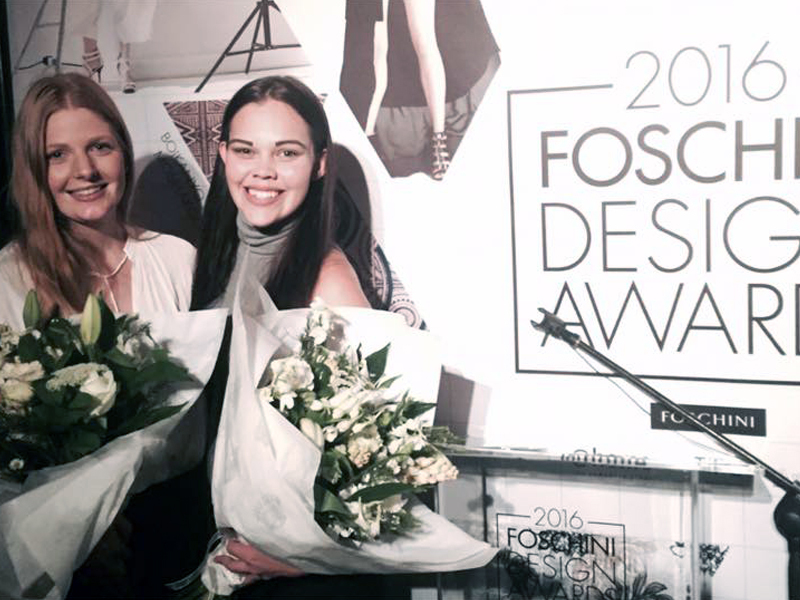 3 students selected as finalists in the Foschini Design Awards 2016. Leading alumni featured in Vogue Portugal. 7 graduates selected to showcase looks at the CTFC Graduate Designer Show in association with BOKEH Fashion Film Festival. 3 graduates selected to create short fashion films for the BOKEH Fashion Film Festival as part of the CTFC Graduate Designer Initiative. These 3 graduate films went on to be nominated for awards at the festival. 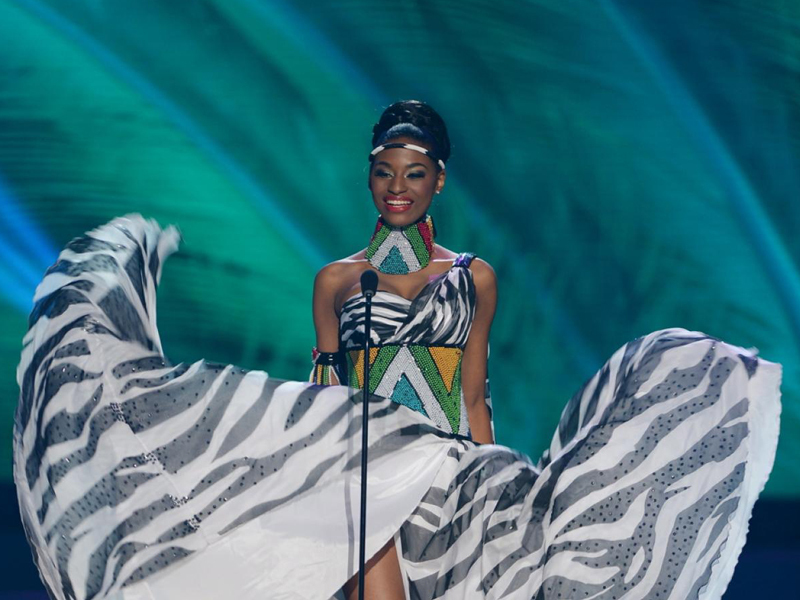 CTCFD selected to realise National Costume for Miss South Africa Ziphozakhe Zokufa to wear at the Miss Universe pageant. 2 students selected as semi-finalists, with 1 being selected as a finalist in the AFI Fastrack competition. This student showcased her graduate collection at Mercedes Benz Fashion Week Johannesburg. 6 CTCFD students selected as finalists, with 1 student selected as the winner of the SA Wedding & Die Burger Young Designer Award. CTCFD selected as sole design team, with 3 students ultimately selected as designers for international sustainable brand Rhumaa. These students’ designs went on to be manufactured and sold throughout Europe during Spring/Summer 2015. 4 students selected as semi-finalists in the Foschini Design Awards 2016. 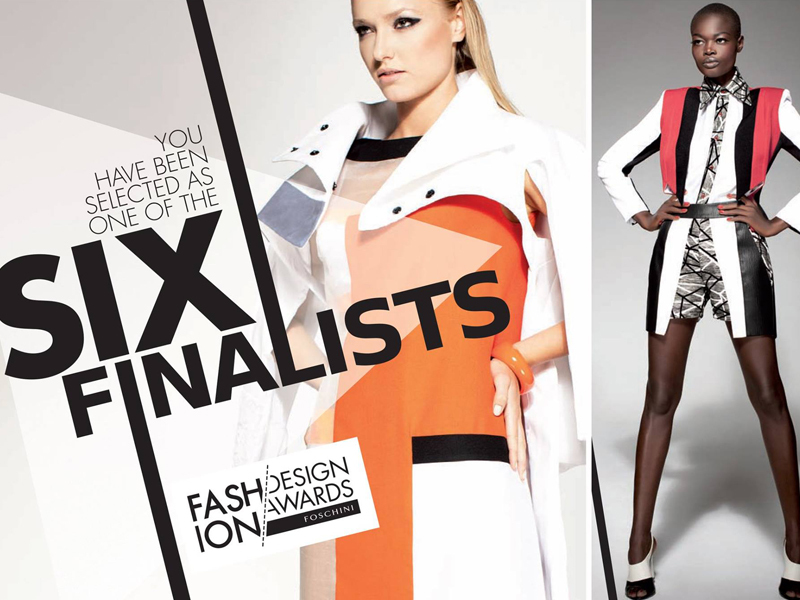 3 students selected as finalists in AFI Fastrack competition. These students showcased their collections at Mercedes Benz Fashion week Johannesburg. 2 students announced as winners of AFI Fastrack competition. 2 students & 2 alumni selected to design and realise 12 white conceptual couture dresses for the opening scene of the Miss South Africa pageant. 2 students announced as winners of the Foschini Design Awards 2014, placing first and third. 2 students selected as finalists in the SA Fashion Week, “Great White Shirt Reconstruction” competition. 3 students placed first, second and third in the Cuddler’s Design Competition. 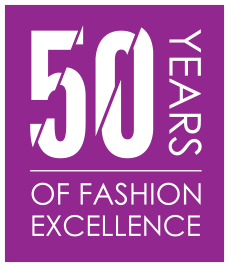 2 students and 1 alumni announced as finalists in the ELLE Rising Star Competition. These designers showcased collections at Mercedes Benz Fashion Week Africa. 1 student selected as semi-finalist in Foschini Design Awards 2015. CTCFD selected to realise National Costume for Miss South Africa Rolene Strauss to wear at Miss Universe pageant – she went on to win the title.